The Tararua Ranges present both challenges and enjoyment to Wellingtonians. The map shows the walking tracks and tramping routes in the Ranges, and the access roads to them. The combination of contours and relief shading, gives a realistic landform. 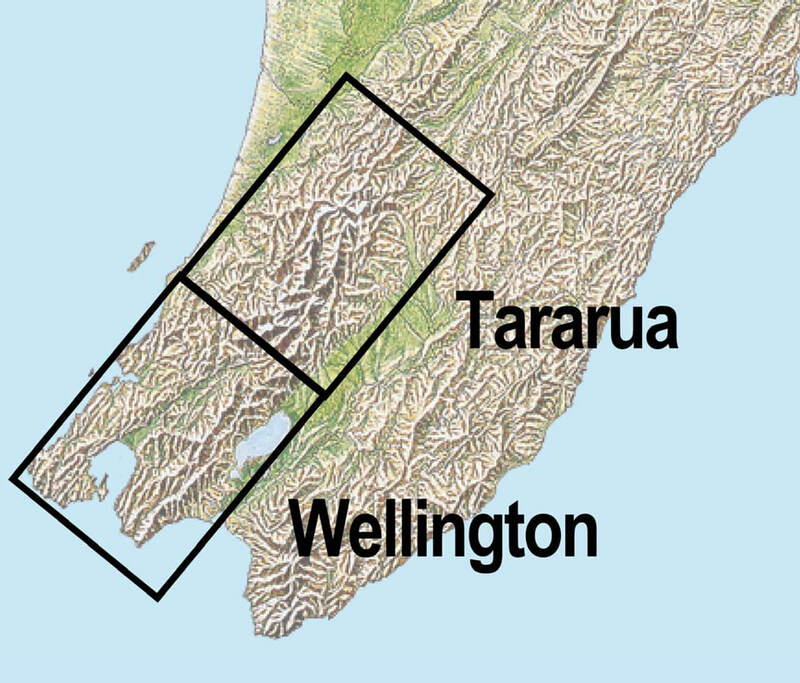 The map overlaps the Wellington Outdoors map to the south. The boundaries of the Tararua Forest Park and other reserves are shown on this new edition. Large format 840x600mm. Two sided. Skew orientation. Printed on waterproof 90gsm Polyart synthetic paper.